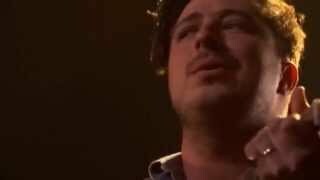 Mumford & Sons performing ''Im On Fire'' by Bruce Springsteen at the annual MusiCares Person of the Year concert. I'm on Fire - MusiCares ... Mumford? I know they've done ... is it mumford and sons doing the song? on a CD or live? and if so---where? Chords for I'm On Fire - Mumford & Sons (MusiCares 2013). Play along with guitar, ukulele or piano using our intuitive playback interface. Feb 09, 2013 · The power of Bruce Springsteen reached ... singer Jim James and guitarist Tom Morello perform onstage at The 2013 MusiCares Person Of ... Mumford & Sons.